So you’ve decided to update the interior colors of your home in Indiana? You’re probably wondering if you should hire a professional painting contractor or simply take the DIY route. 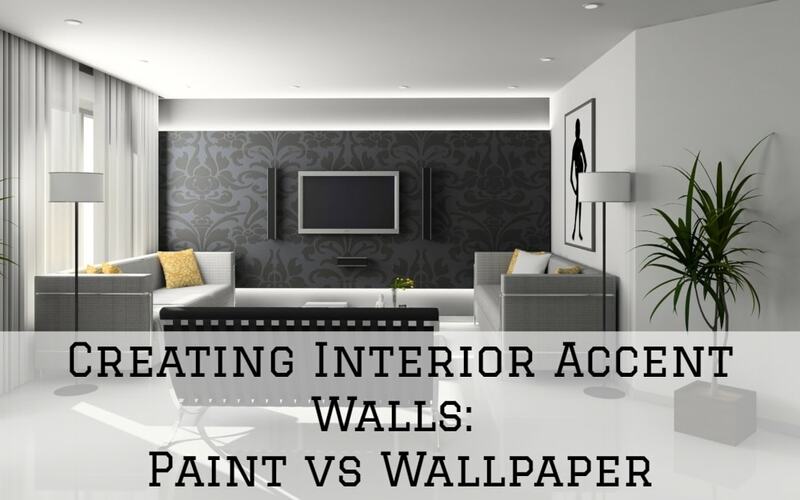 Well, interior painting is more than just changing the color of your rooms. There is a lot that goes into the actual painting –from cleaning, sanding and repairing to applying the primer and paint. And then there’re those boring (but mandatory) waiting sessions between paint coats that you have to watch the paint dry –literally. 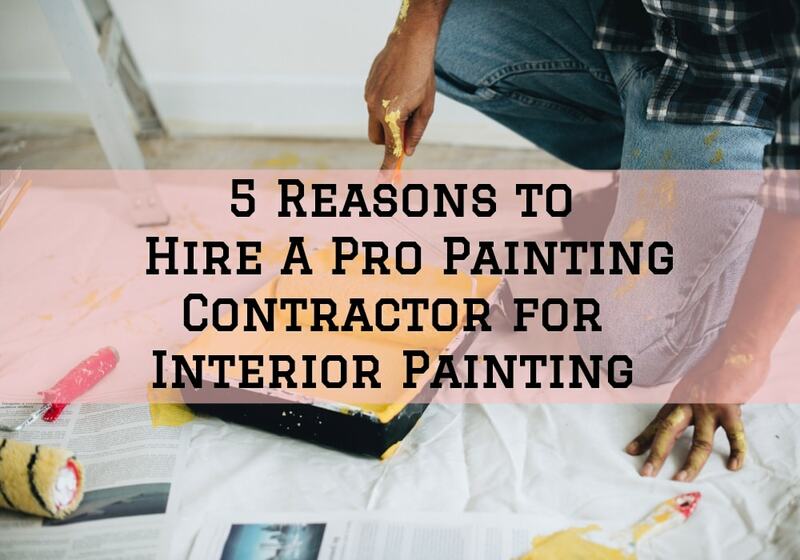 If those are not enough reasons to convince you to forego DIY painting, here are some good reasons why you should consider hiring a professional interior painter. Pretty much anyone can pick up a can of paint and a couple of paint brushes at the local store, however, there is a lot that meets the eye when it comes to interior painting. 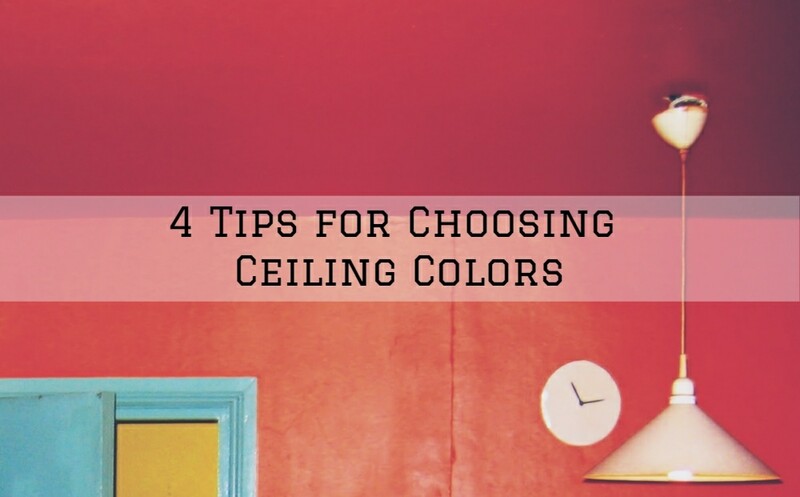 As earlier mentioned, the goal isn’t to just change the color and make a few touchups, the goal is to add value to your home and increase its resale value. Even if you don’t plan to sell your home anytime soon, you still need to consider hiring a professional painting contractor. A professional painter has the right tools to do proper wall surface preparation and apply the paint using techniques that will ensure quality work and durability. You might have spent 30 minutes watching a DIY video on how to paint the interior of your home, but professional painters have years of experience and knowledge doing the actual work. Professional painters don’t just come in, slap a coat of paint on your wall and leave. They will spend time checking out your entire home for any structural defects, decay or rot that may need to be repaired before painting. Pros have made and learned from many mistakes in the past, and hiring them means you don’t have to make those mistakes yourself. Many painting companies also do home renovations, repairs, and remodeling, and can make any necessary repairs during the paint job to make sure that your project is done right the first time. At first glance, it might seem like you can complete painting a room within an afternoon, but chances are you’ve underestimated the amount of prep work that goes into interior painting. Have you considered how long masking unwanted areas will take? Or how long sanding will take? How about priming and painting –the time required for each coat to dry before adding a new one? You may actually end taking a full week on a project that a professional painter could have finished within a day or two. Professional painters have done this over and over again, and they have all the tricks up their sleeves to help them save time without compromising on the final quality. If you’re planning to paint your own interior, chances are the only tools you have are a can of paint and a paintbrush. In reality, a successful interior painting project requires a long list of tools and materials including an orbital sander, a roller, paint brushes, putty knife, caulking paste, scaffolding, painters’ tape, sandpaper, primer, paint, painter’s converse, just to mention a few. All these tools and materials are what produces pristine results you see at the end of every professional paint job. 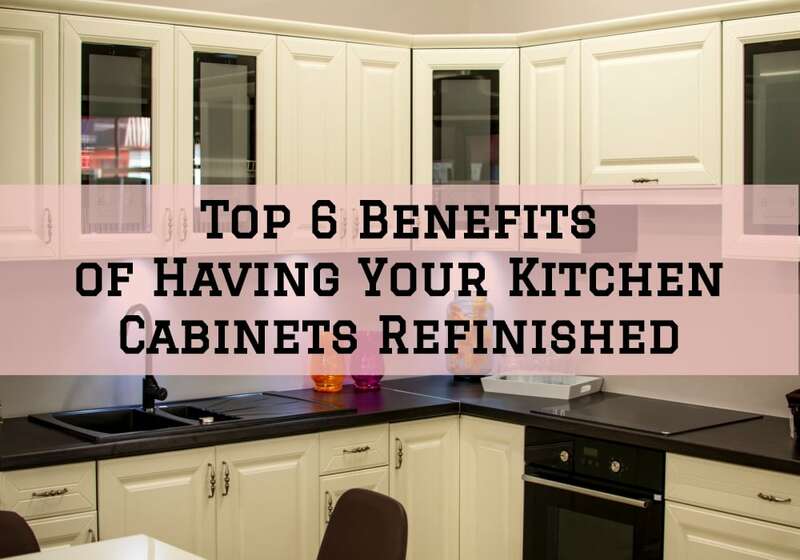 If you were to buy these things by yourself, your interior painting job will cost far much more and you will only need to use them every once in a while. However, to pro painters, these are their daily tools of the trade –so they have already invested in quality materials and tools that produce exceptional results. Reputable interior painting contractors in Indiana have their insurance and licensing paperwork in order. If any issues would arise during the process, a licensed professional will be able to correct the problem and cover those added costs. 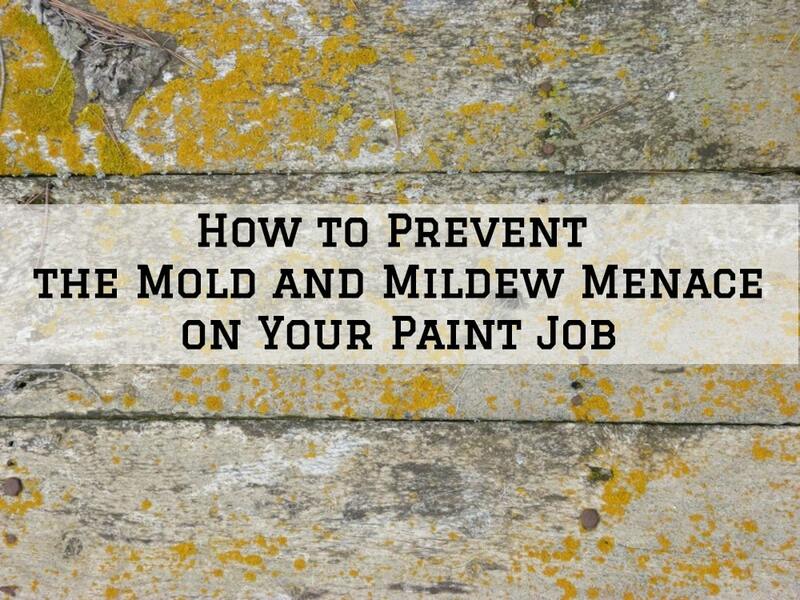 On the flip side, if major damage or injury happens during DIY painting, you’re on your own. In many cases, homeowners still end up hiring professional painters to fix the mistakes they made during the DIY painting –and that can be much more costly. Hiring a qualified painting contractor is the best option when thinking of updating your interior color. You get professional quality results, take advantage of their years of experience, and have your project done right and on time. Watch out for our next post on how to hire an interior painting contractor –meanwhile, if you need any help repainting your home’s interior in Warsaw, Syracuse, Leesburg or Columbia City, give us a call and we will be glad to help.